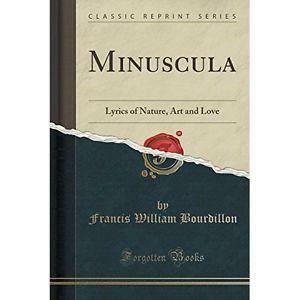 Born in the Cheshire town of Runcorn in 1852, writer Francis William Bourdillon published some 500 poems during his lifetime and is perhaps best noted for one in particular, the short romantic work The Night Has a Thousand Eyes. Brought up with a good education and studying at Worcester College in Oxford University, he went on to become a teacher and for a time acted as a tutor at Cumberland Lodge for the children of Prince Christian of Schleswig-Holstein, a minor royal figure who had come to England through his marriage to Princess Helena. After this, Bourdillon moved to Eastbourne and tutored at the university there and went on to write a number of poetry collections throughout the late Victorian era and well into the early twentieth century. 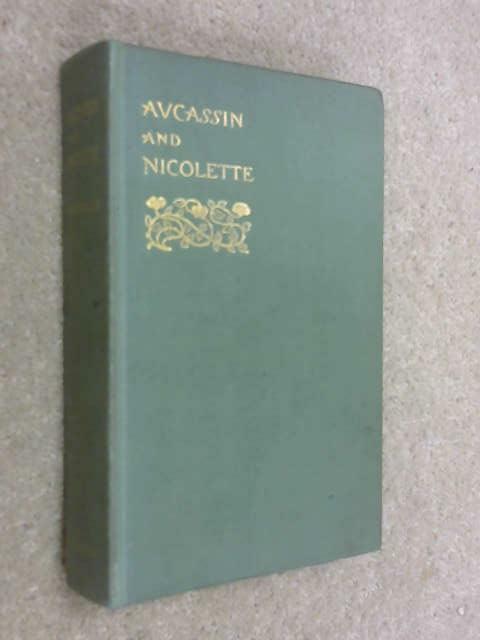 His first collection was published in 1878 and was called Among the Flowers and Other Poems and was followed a year later by Young Maids and Old China. 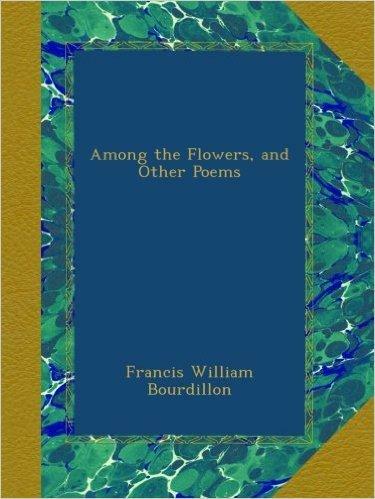 Perhaps the one poem that will resonate with poetry readers is Bourdillon’s most famous work The Night Has a Thousand Eyes which has been published in many anthologies over the years. This simple, eight line poem exemplifies the simplicity of Bourdillon’s work and his ability to get to the essence of an idea or image in a few short words. Although he wrote a large number of poems during his lifetime, none has endured more than this one by Bourdillon. The poem compares the ideas to stars and if a few go out or disappear then the effect is not damaging. Love is compared to our one big sun which, if it goes out, is a loss that is difficult to cope with. The poem and its imagery has been used over the years by a number of writers and singers, and its simple construction and strong message still make it one of the most enduring love poems of the late Victorian era. Though Bourdillon mostly wrote poetry throughout his lifetime, he did make one foray into the world of the novel with his 1896 romantic work Nephelé. 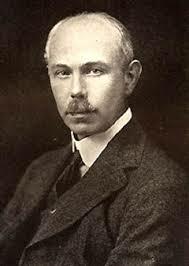 He also worked on a number of translations, particularly in later life, and various scholarly essays and books including Russian Reborn in 1917. Unlike many of his contemporaries, Bourdillon was the master of the short poem and he covered a wide range of other subjects apart from romance, including nature and life and death. His final collection Preludes and Romances was published in 1908. Bourdillon finally passed away in 1921 in Midhurst, Eastbourne, at the age of 69.